15-year-old Hannah Herbst’s incredible invention can provide "a source of sustainable power and fresh water for people of developing countries"
This young female scientist is doing amazing things for humanity. Hannah Herbst is only 15 years old, but already she's proving to be an incredible scientist, having just invented a probe that generates power and drinkable water from the ocean. She worked out that the current coming in from the Altantic Ocean produces a large amount of energy that, if harnessed, could be a powerful solution to the world's energy crisis, as well as the lives of individuals in developing nations. A3D-printed propeller is connected by a pulley to a hydroelectric generator that transforms the mechanical movement of ocean currents to electricity, which can then be used to power lights, battery chargers and saltwater desalinization pumps. Her model only produces enough electricity to power a set of LED lights, but if the design were scaled up, it would have enormous capacity. The probe is also made from recycled materials, which also means it can be produced for only around AU$17. 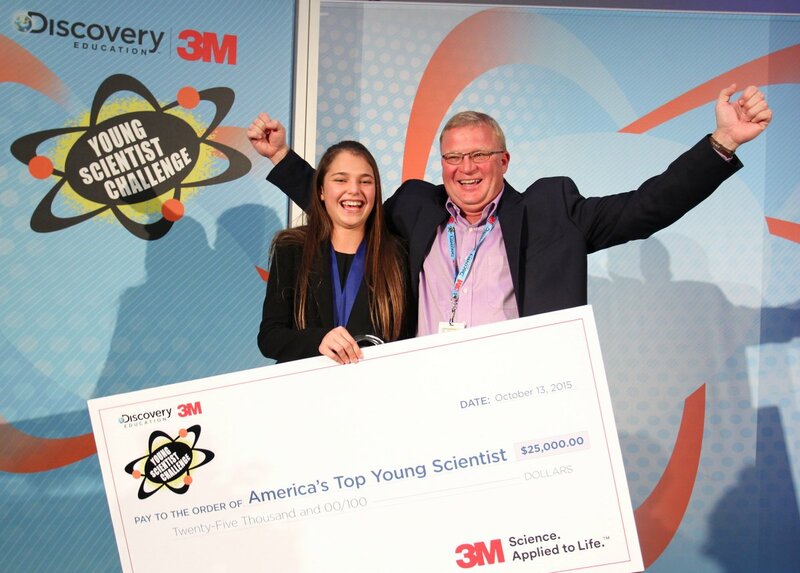 Her design won her the title of "America's Top Young Scientist" in the Discovery Education 3M Young Scientist Challenge, as well as US$25,000 to keep exploring the world of science. According to Business Insider , Hannah was inspired by her 9-year-old pen pal in Ethiopia, who described to her life without reliable access to electricity. 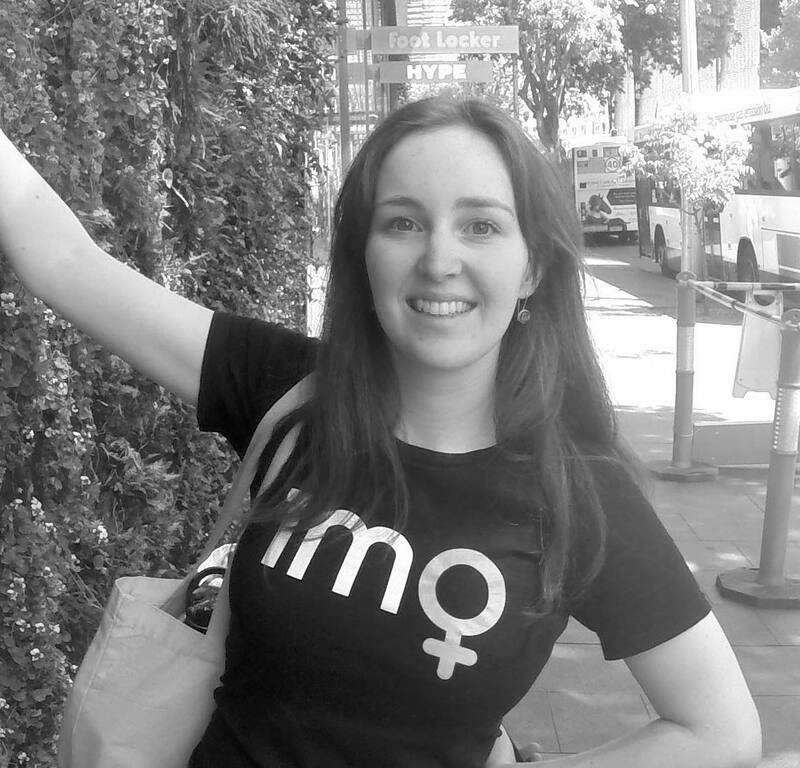 Hannah shared a favourite quote on the 3M blog: "Well, if it can be thought, it can be done; a problem can be overcome." (E.A. Bucchineri). Great work, Hannah! We're so inspired by your dedication to making the world a better place, for both the people and the planet!